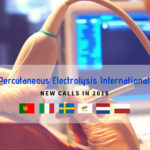 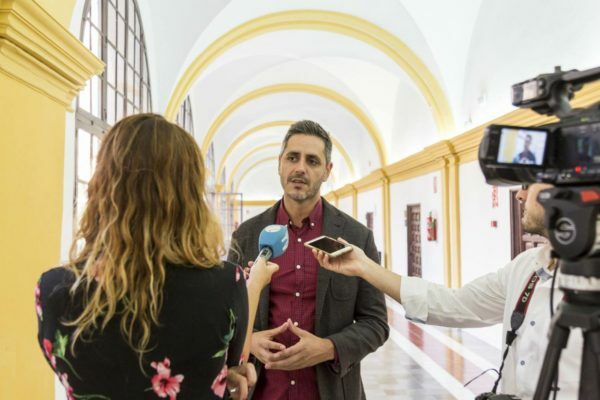 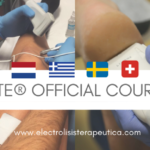 EPTE® percutaneous electrolysis courses keep expanding around the world thanks to the international calls for the first half of 2019. 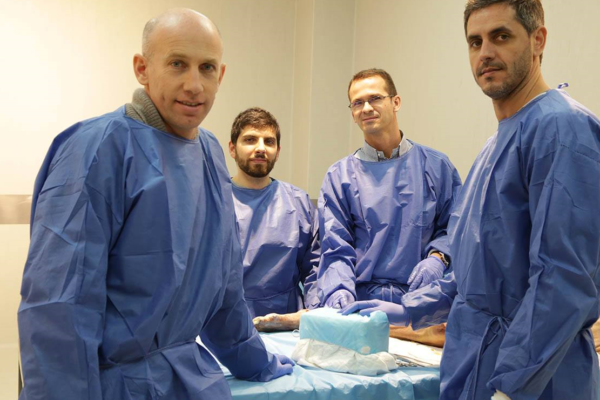 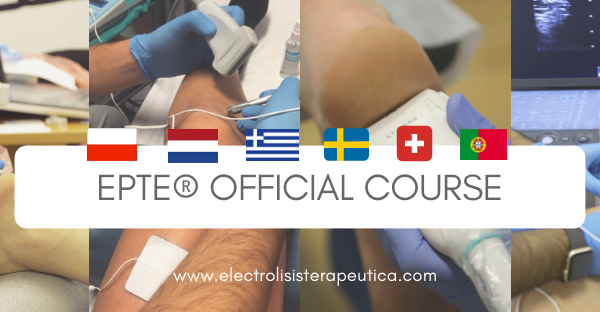 We will have calls for EPTE® percutaneous electrolysis trainings in six countries until the end of June: the Netherlands, Poland, Greece, Switzerland, Sweden and Portugal. 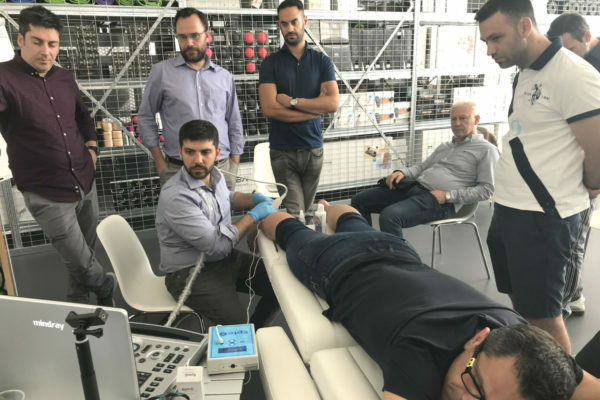 You can read more about international EPTE® trainings hereunder. 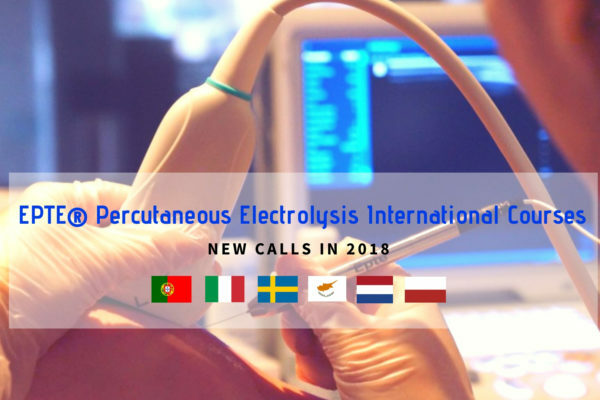 November ’17 has been a productive month in the international spreading of EPTE® percutaneous electrolysis therapy. 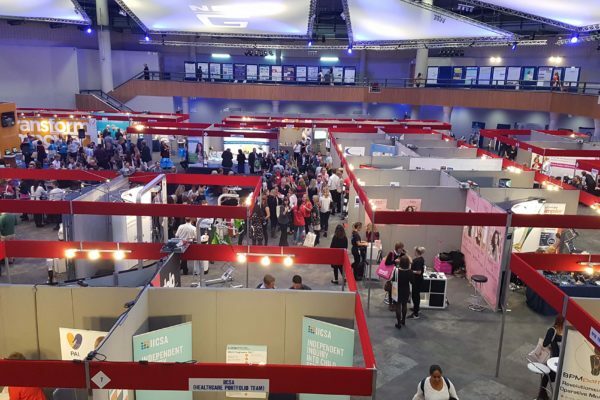 The most important Physiotherapy Congress in the UK, organized by the CSP, took place in Birmingham. 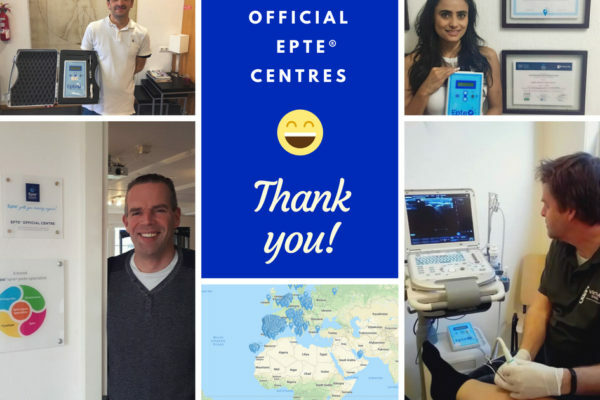 EPTE® was there to introduce its product and the training programme. 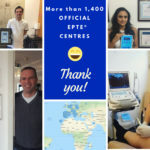 The Shockwave Nationaal Congress, in the Netherlands, and the most important Physiotherapy Fair in Sweden (Fysioterapidagarna) have been other EPTE® destinations in those last 30 days.